A few weeks ago, I attended an event for Brother Canada where each of us bloggers in attendance were lucky enough to take home one of their Business Smart Inkjet All-in-one printers. I know, so awesome, right? I couldn't wait to use the printer and as it turns out, I had a printing project ready to go. I wanted to make a little Christmas gift for Chloe's preschool classmates but I didn't want anything too 'cheap and disposable'. It always saddens me a little when Chloe comes home with treats from classmates or from birthday parties and they immediately fall apart or get ignored and not even touched. So when Chloe stole all the jingle bells off our tree and walked around with them hanging off her wrist all last week, inspiration hit. 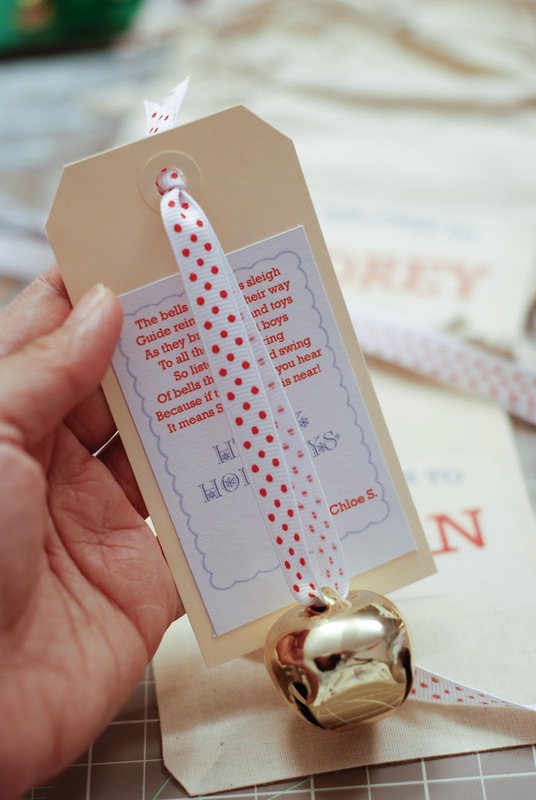 Why not make individual Santa's Bells in keepsake bags for the little ones? 1. Cut a 12" piece of ribbon. Slip through the bell and tie a knot at one end. It means Santa Claus is near! 3. Push the ribbon knot through the grommet of the craft tag. 4. 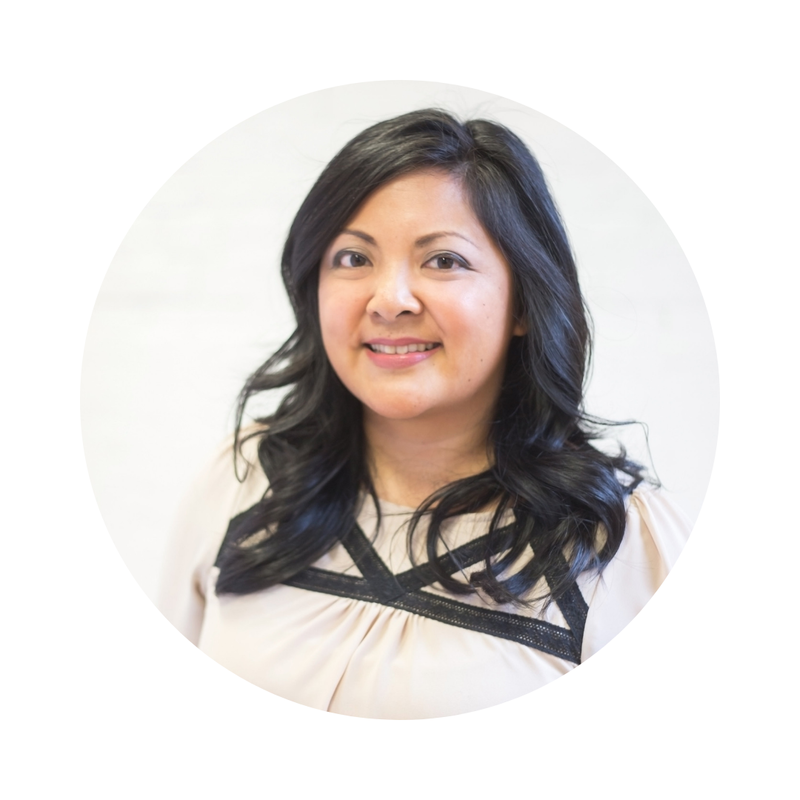 Use your software to create the image that will be ironed onto the cotton bags. 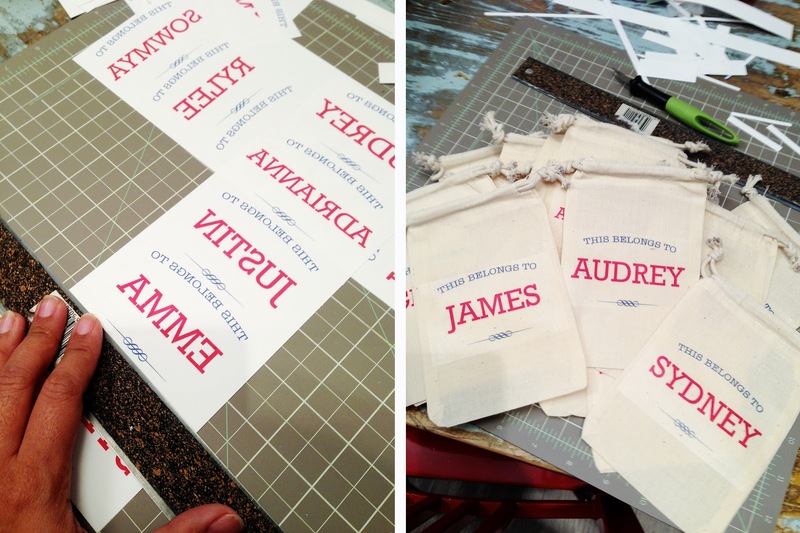 I personalized each bag because what kid doesn't like to see their name on things! 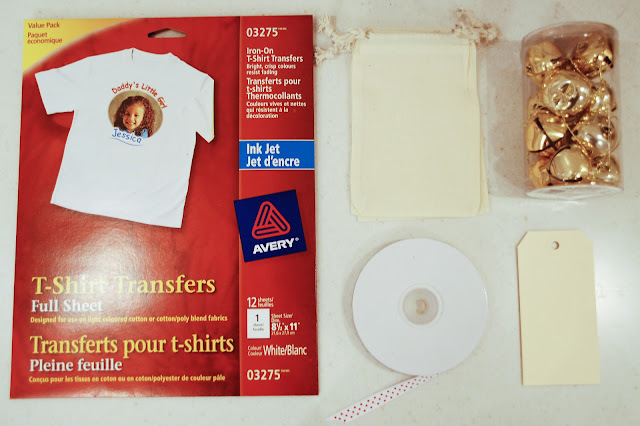 * Be sure to "flip" the image before you print it so it will print correctly on the transfer paper. Iron the images onto the cotton bags. Along with the bell, I also put a festive pencil, eraser, and nut-free chocolate into the bag. And here's the finished bags, all lined up. I hope Chloe's friends like them! Best of all, once they're done with the treats, the kids can use the bags to carry around their favourite tiny teensy little things. 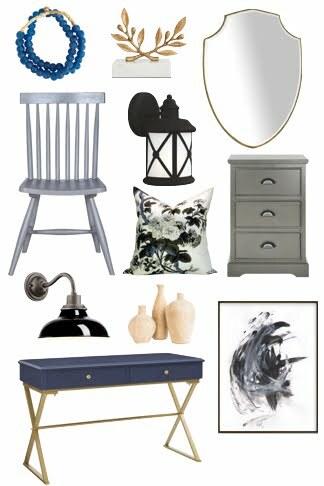 Now I just have to put something together for the teachers and I can move onto the rest of my shopping list. Yes, I'm still not done! 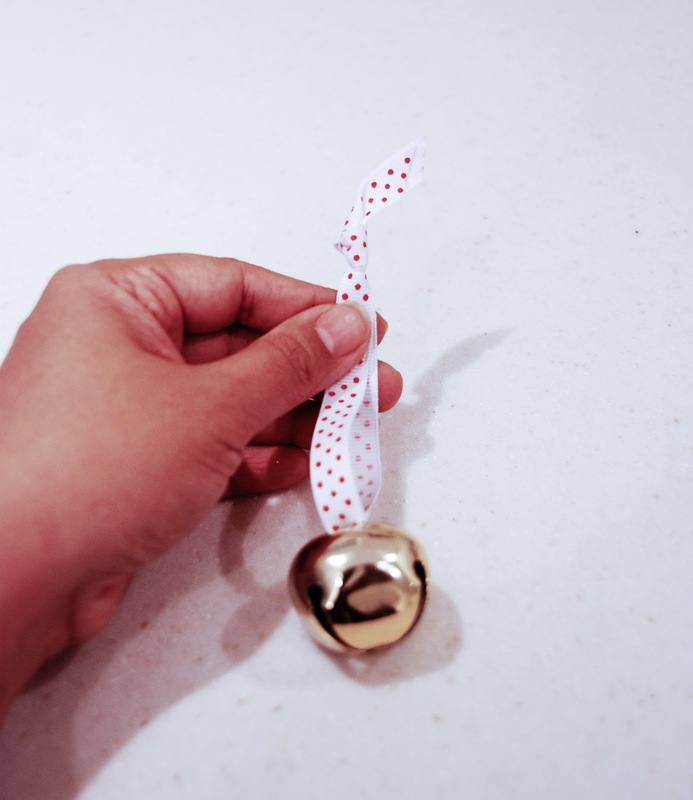 Do you make gifts for your kid's classmates? What have you done? I'm always looking for ideas. These turned out great! I always manage to ruin iron-on transfers. These are the perfect little gifts for the kids to get! I think everyone will love theirs. These are just so adorable! I wish I was in Chloe's class! This is beyond cute! Even as an adult I would love this! what a cute bag Jen! I often made treat bags for the kids classmates when they were younger - so much fun. Adorable! 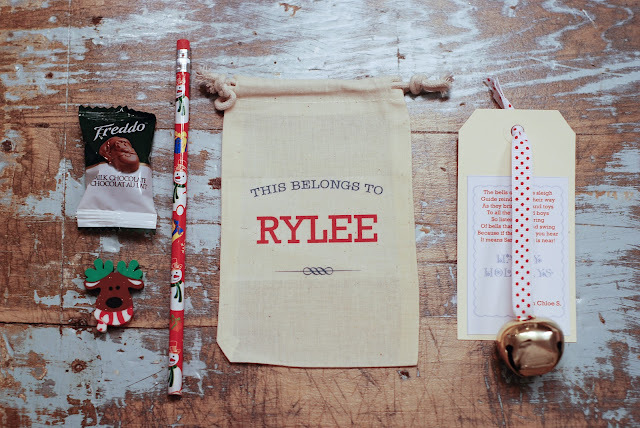 I love the poem, the thoughtful gifts, and the font you used on the bag. What a perfect little gift! The bags are so creative! 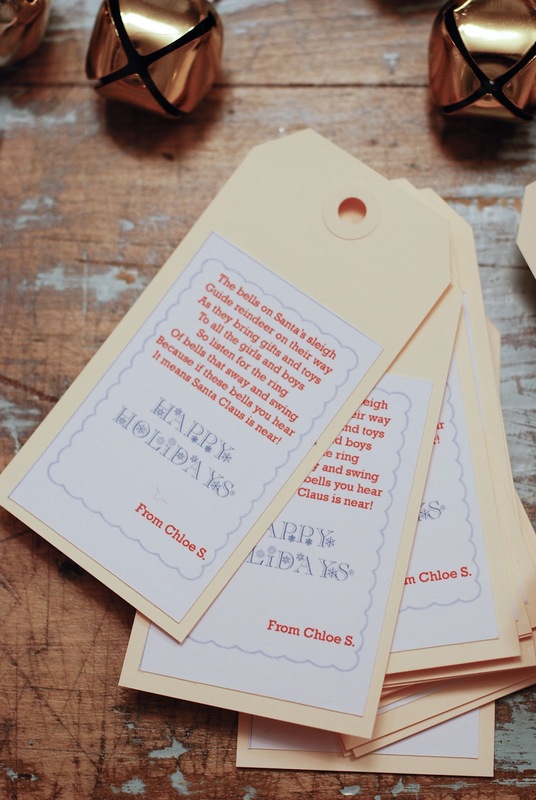 These are so nice Jen, the perfect little gift for kids Chloe's age, and such poetic skills lady! I adore those! It is such a lovely, personal, creative gift I'm sure the children with enjoy. You've got me sitting here wondering if I can carve out some time to make those for my son's classmates . . . I am inspired more than ever to do things that come from the heart with pure intentions over just purchasing some cheap plastic thingy. I must say your photographs are beautiful too. Thank you for the tutorial. If I do make these, I will definitely be referring back to your post. We don't to gifts for classmates, but we did do glitter snow globes with a gift card inside for all the teachers. 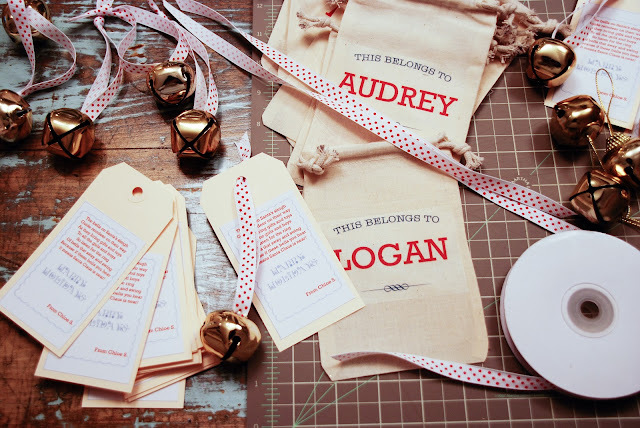 I love your little gift idea and personalizing it makes it very special. Wow. Jennifer you're amazing! Those are the cutest little gifts! 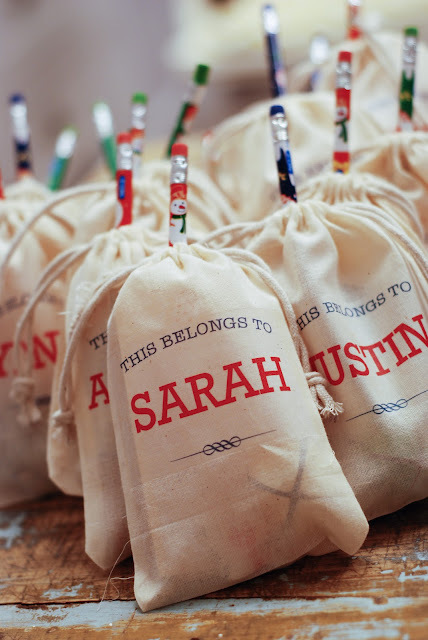 Like you, I'm tired of the junky little gifts our kids come home from parties with (I'm considering waging a war against loot bags) so these little reusable bags and functional treats are a breath of fresh Christmas air. Great job! What a perfect little project...and what fun for Chloe's friends to take home with them. looks so good Jen! You have got to tell me where you get your graphics! They always look so good ... just like a Martha workshop!